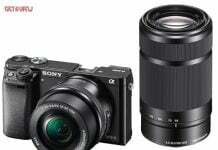 In Getsview.com you find popular camera brands and their latest product information, price, news, and review. 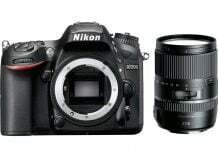 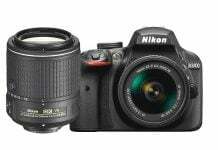 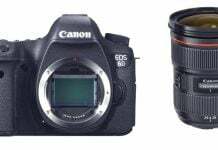 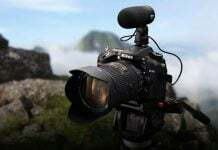 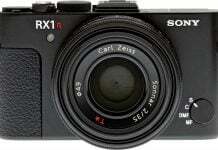 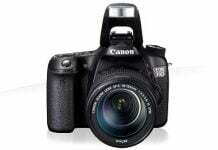 Generally, we create Canon, Nikon, Sony +etc brands all DSLR/SLR/DIGITAL/Compact camera specifications and video review. 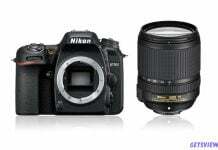 What Kinds of Camera Are You Looking For?